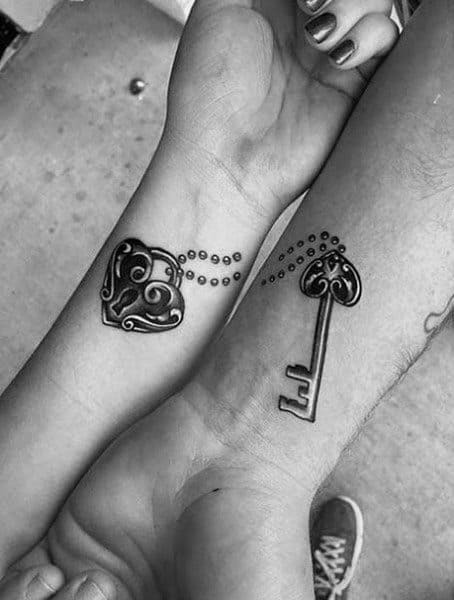 There was a time when couples exchanged rings, lockets, and various personal effects as a show of love and togetherness. 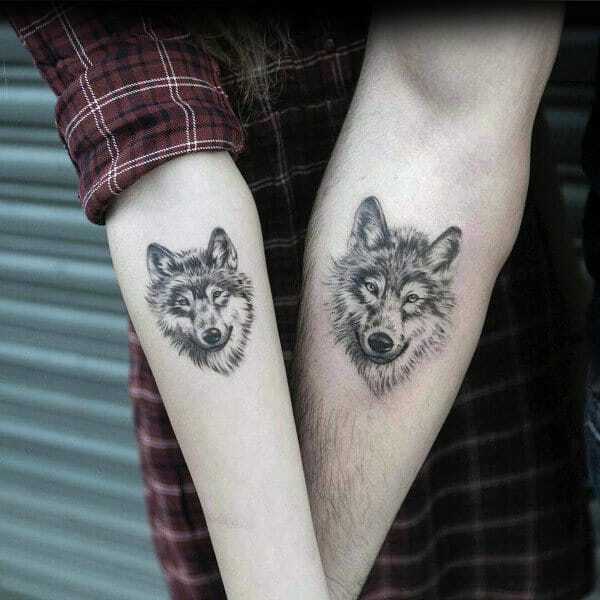 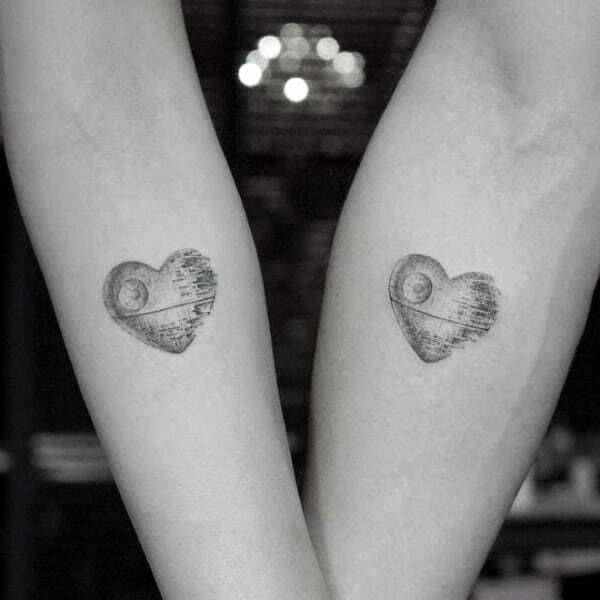 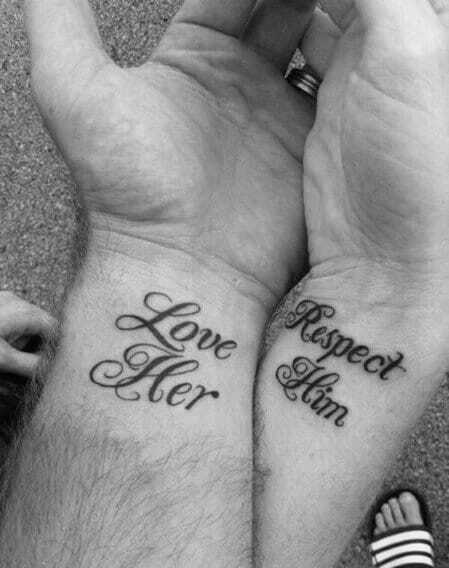 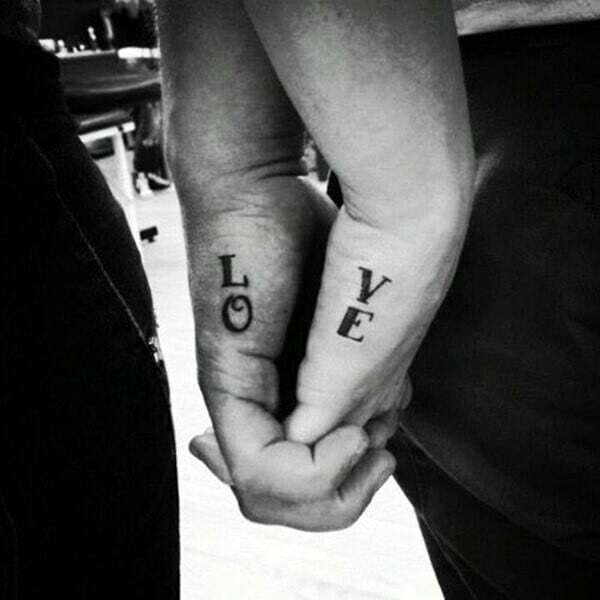 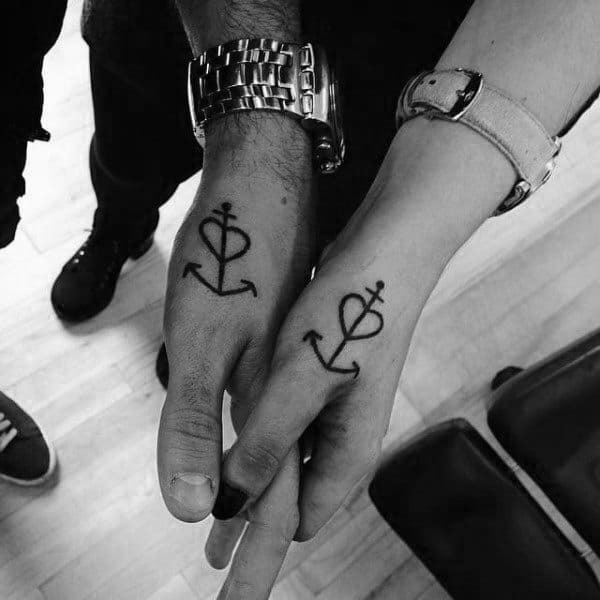 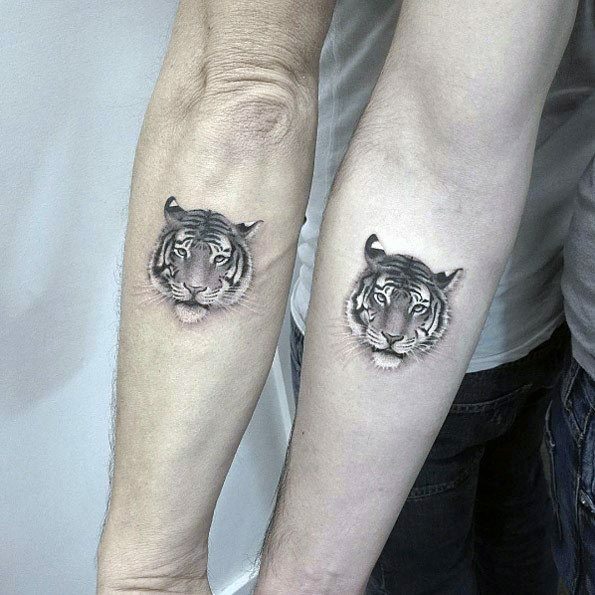 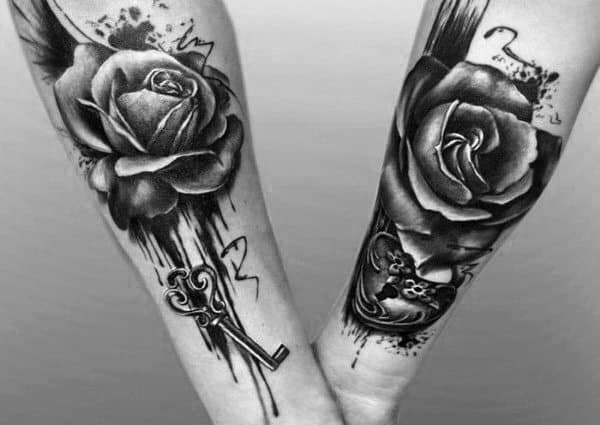 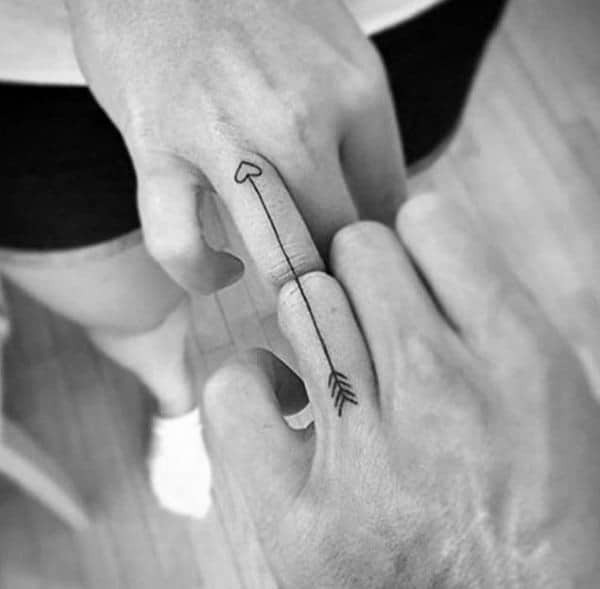 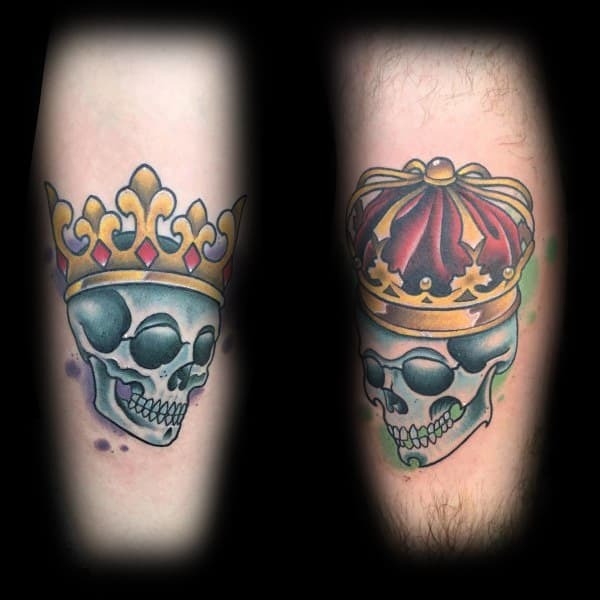 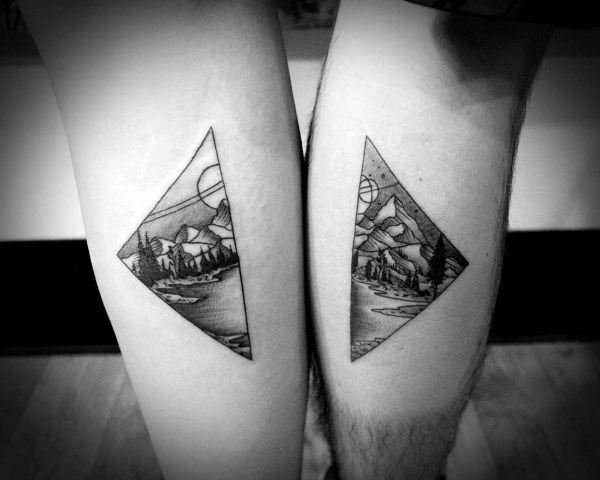 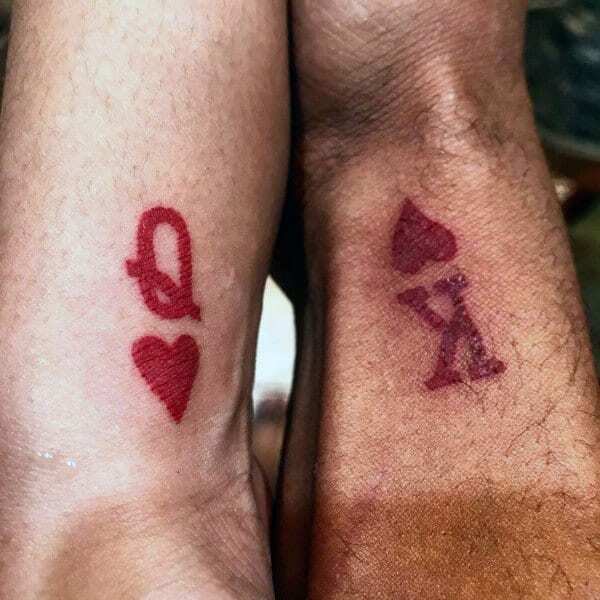 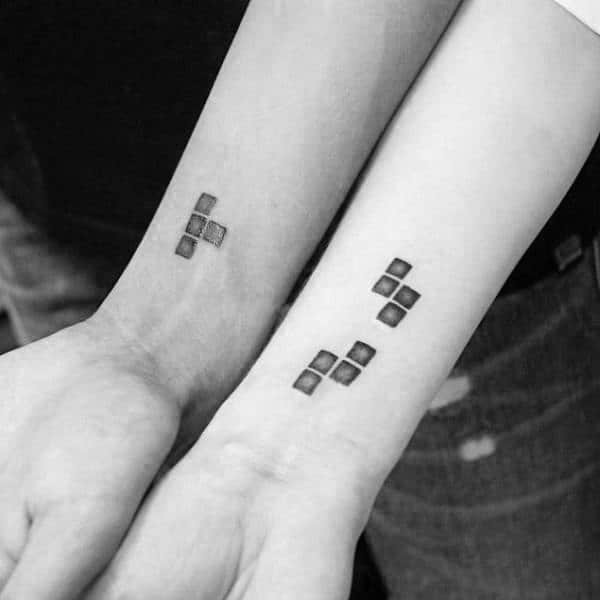 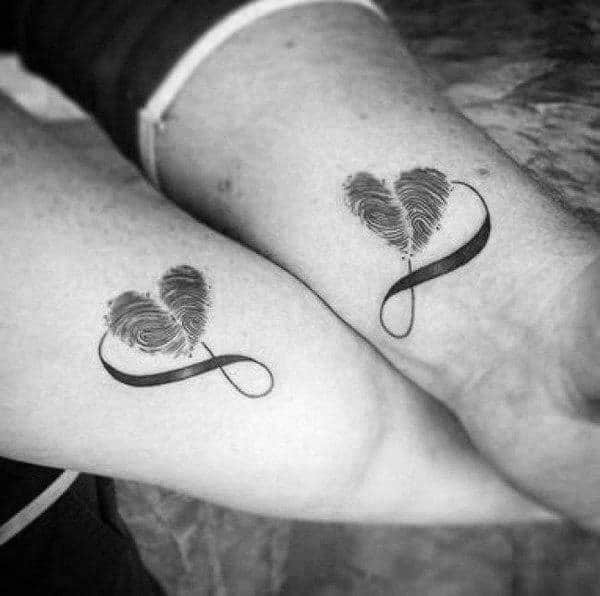 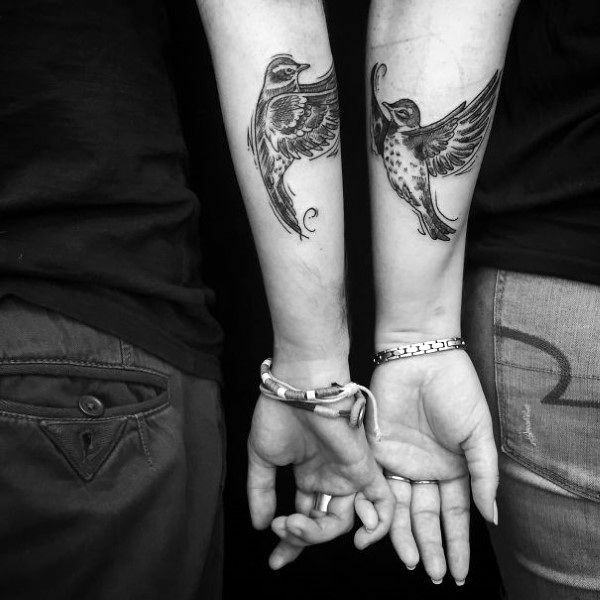 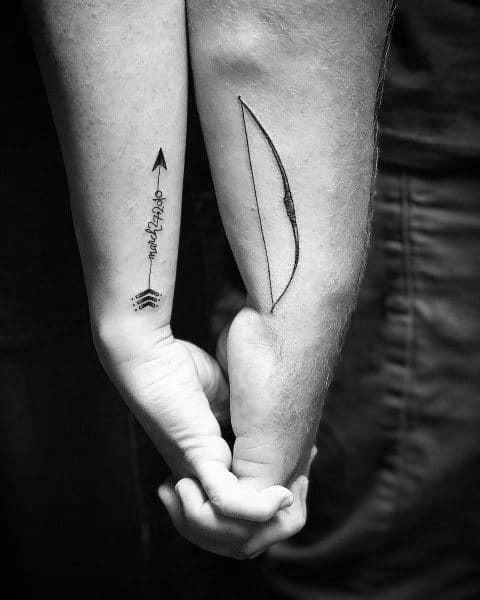 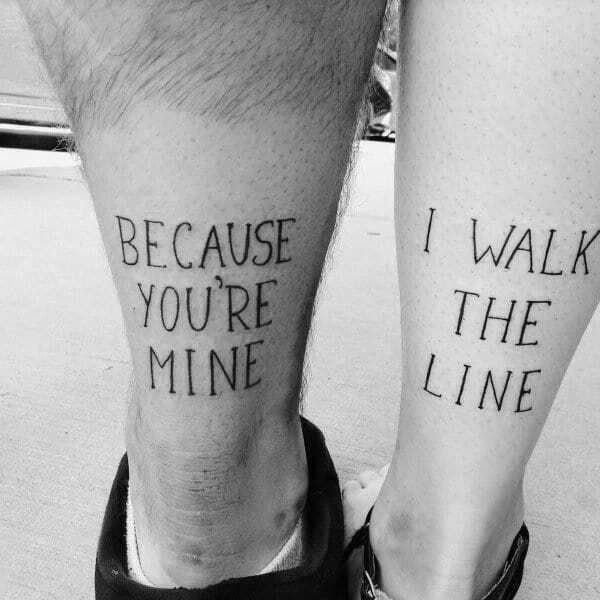 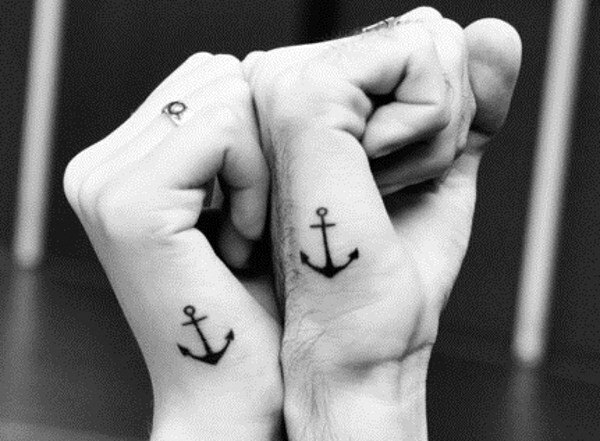 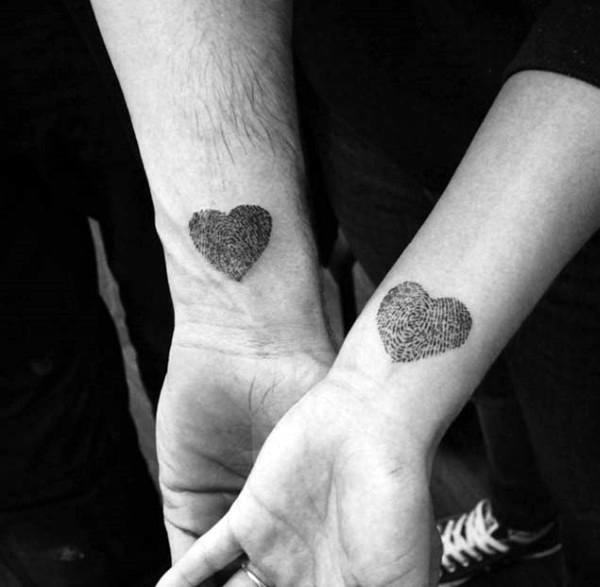 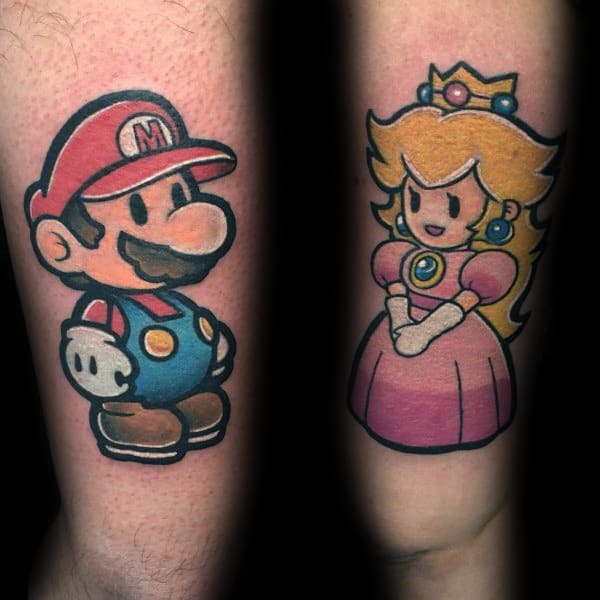 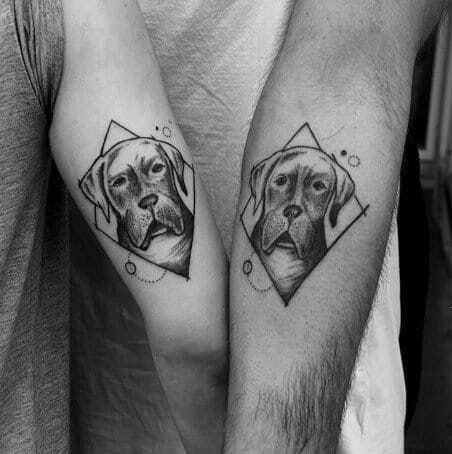 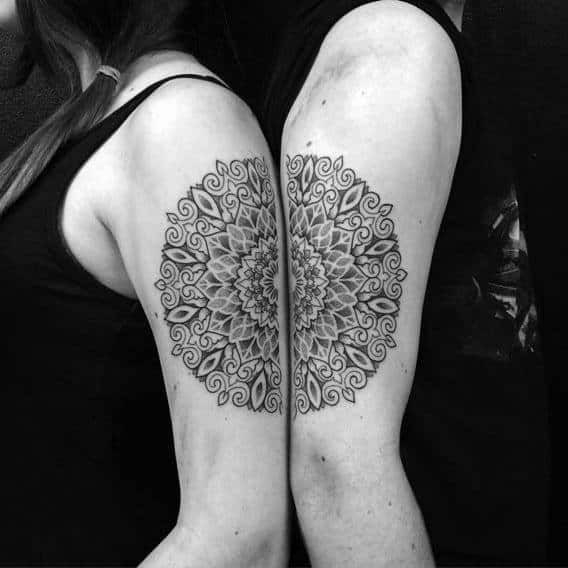 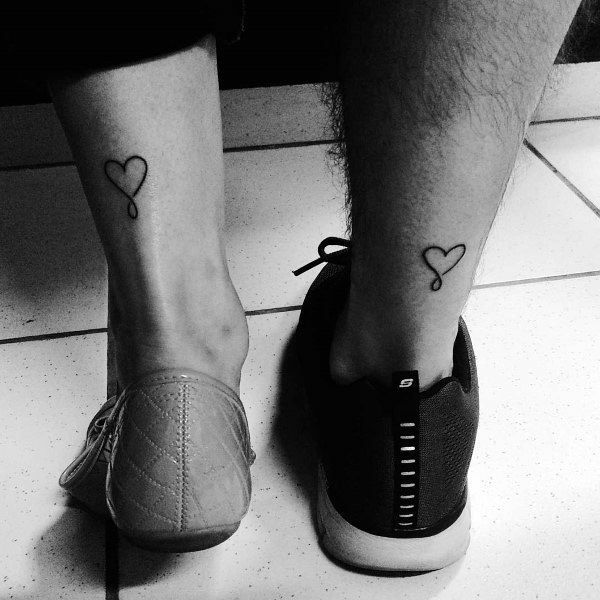 Today, however, ink has replaced metal and many couples are opting for matching tattoos to mark their devotion. 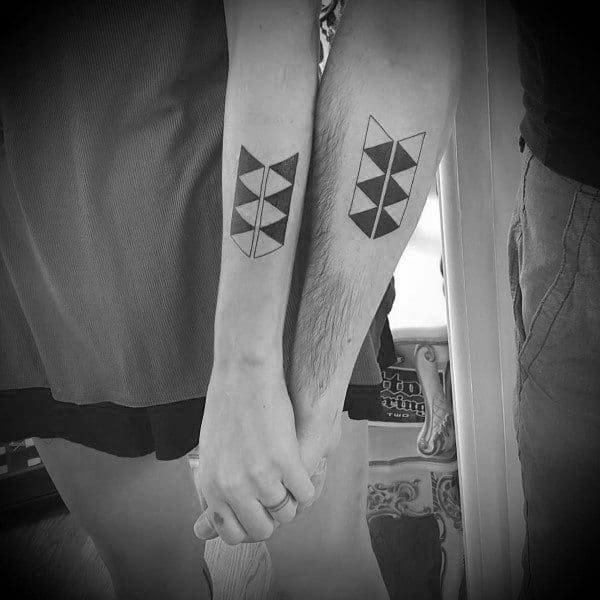 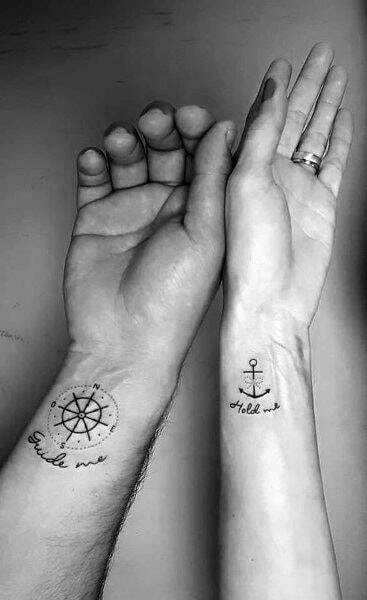 Couples tattoos encompass all the qualities and symbols that are personal to the individual lovers, an inked language that only they know. 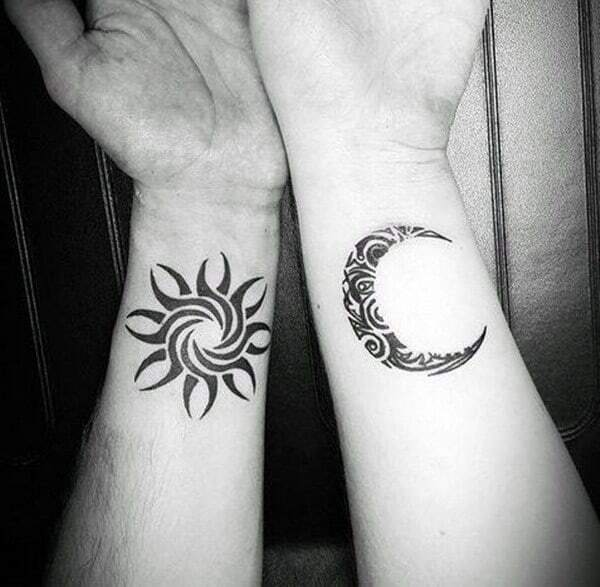 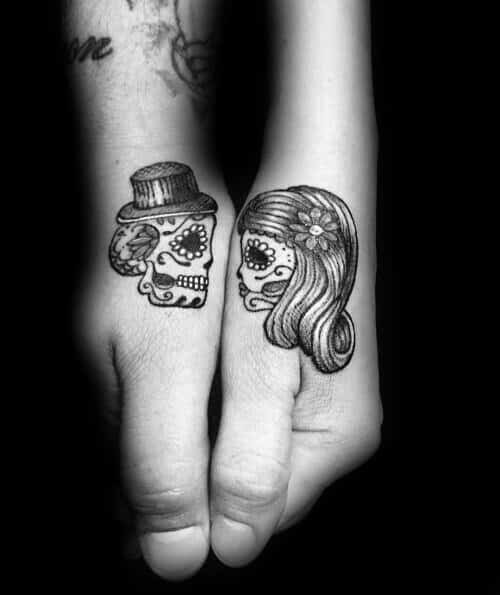 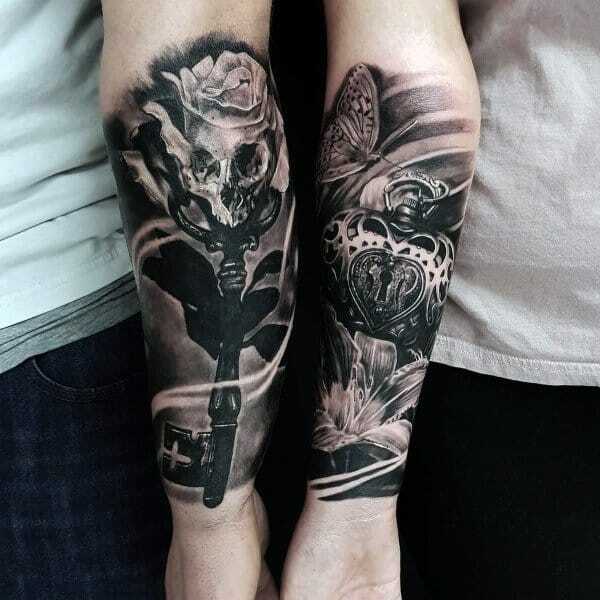 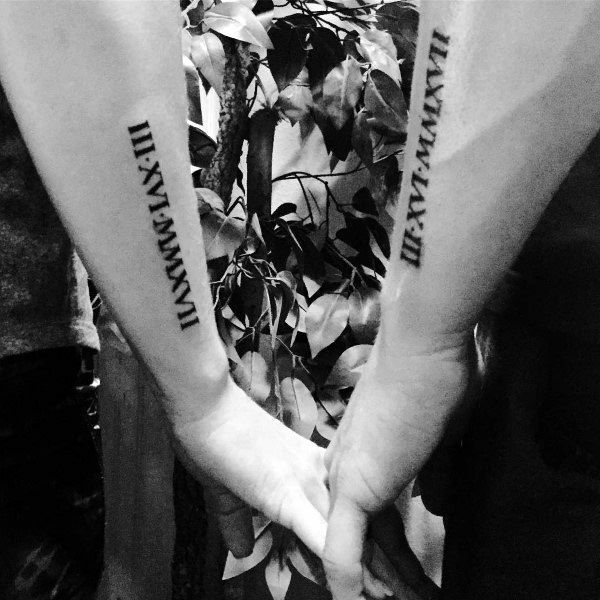 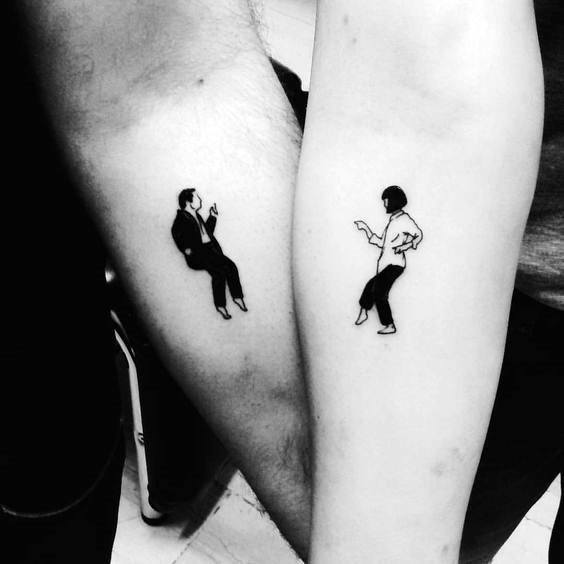 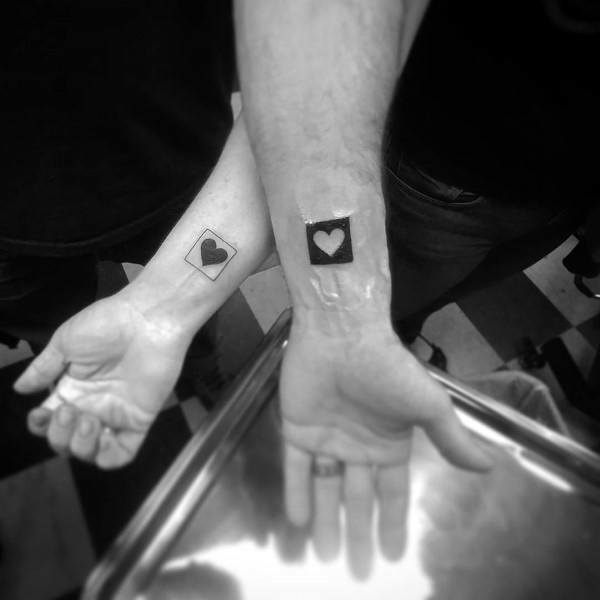 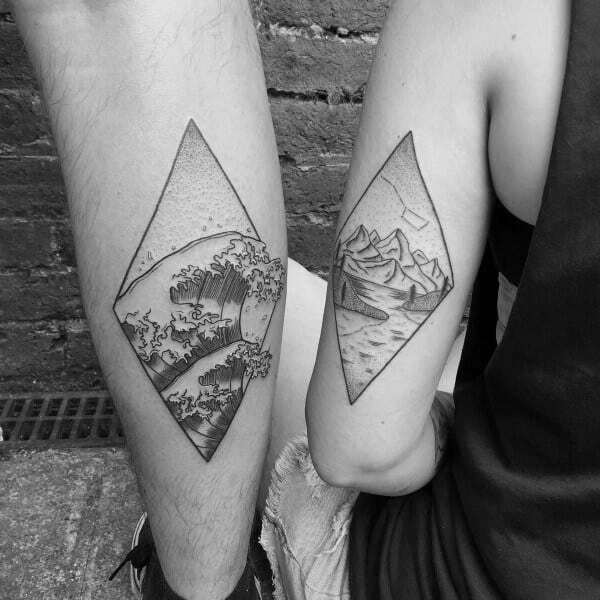 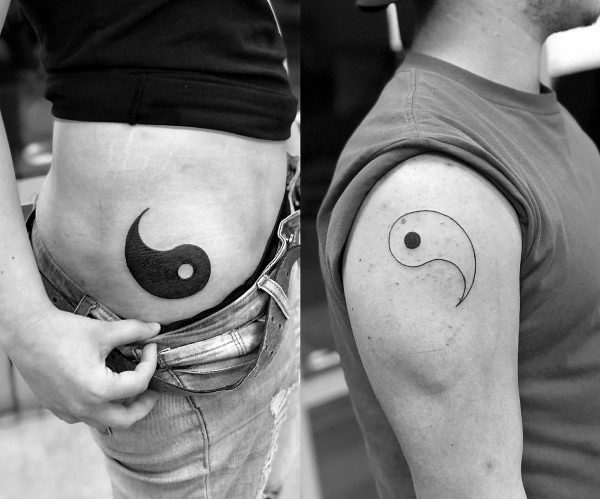 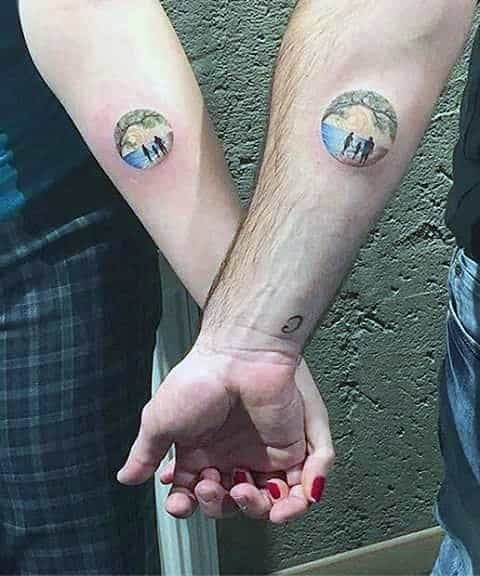 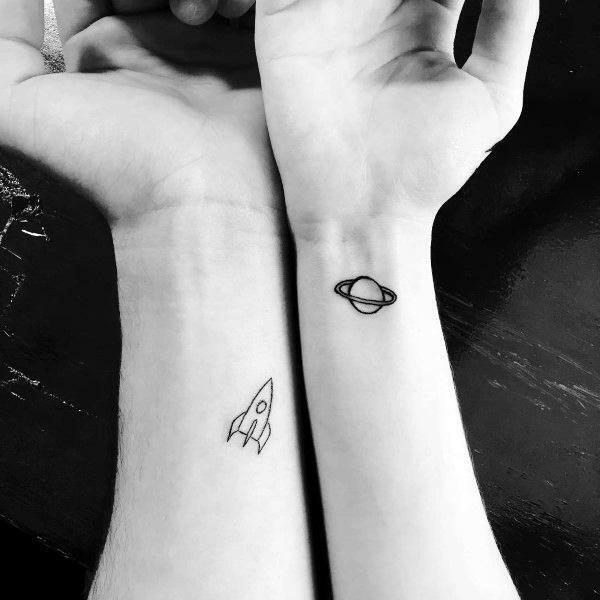 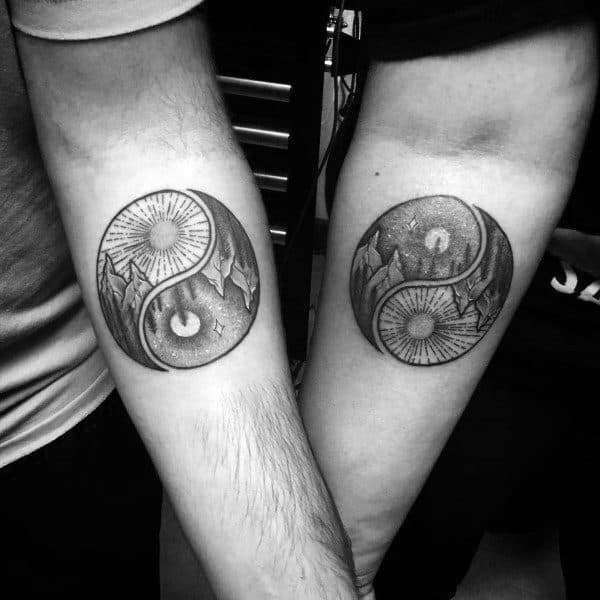 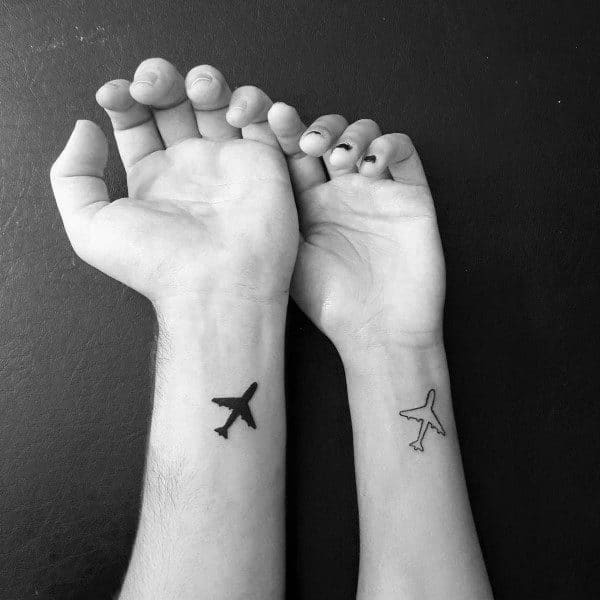 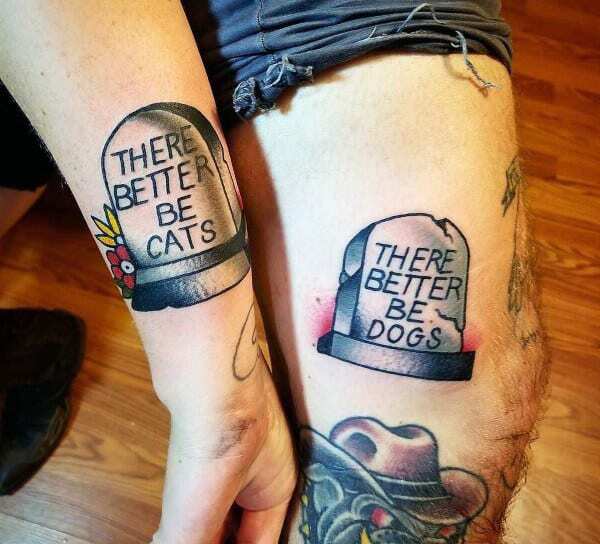 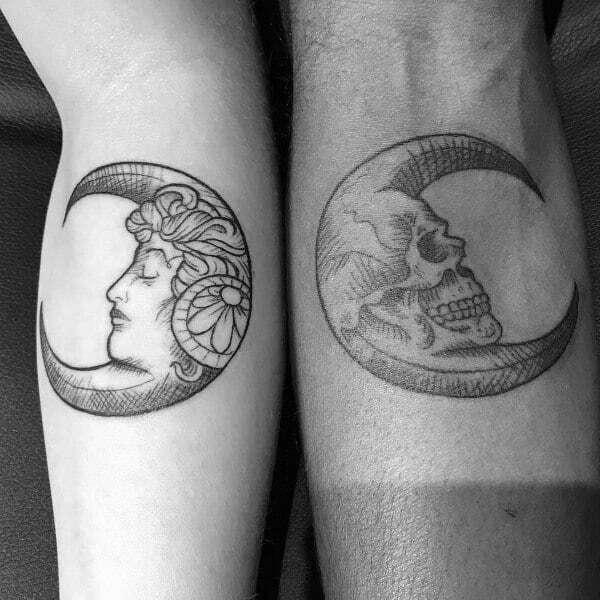 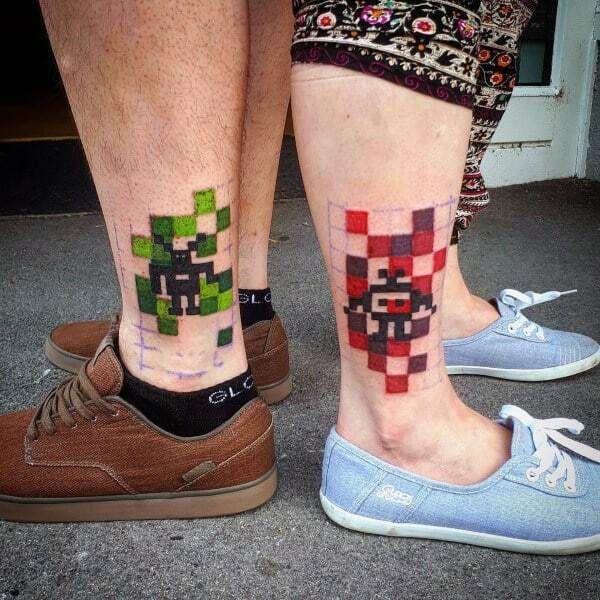 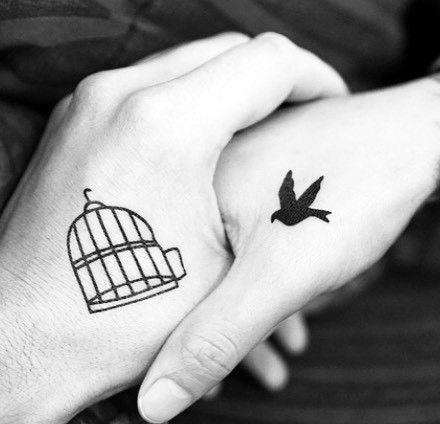 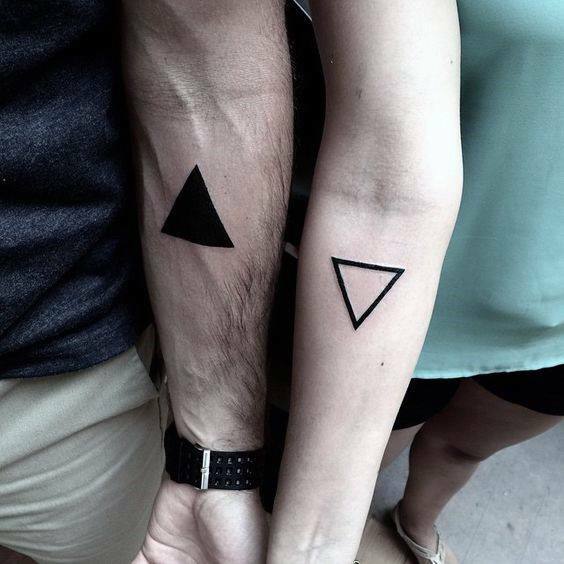 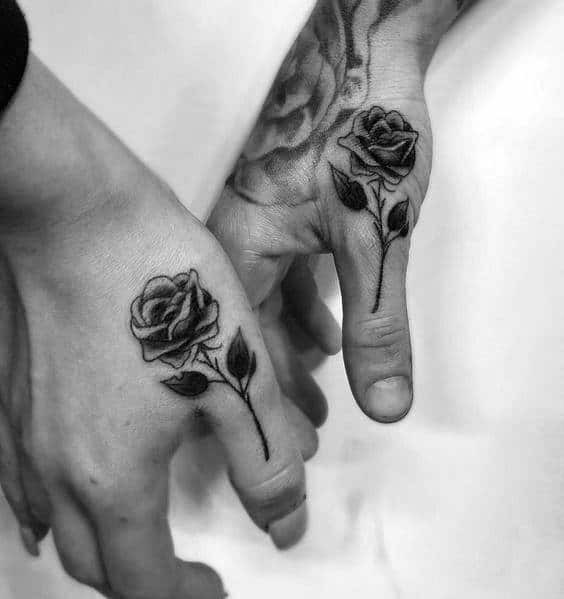 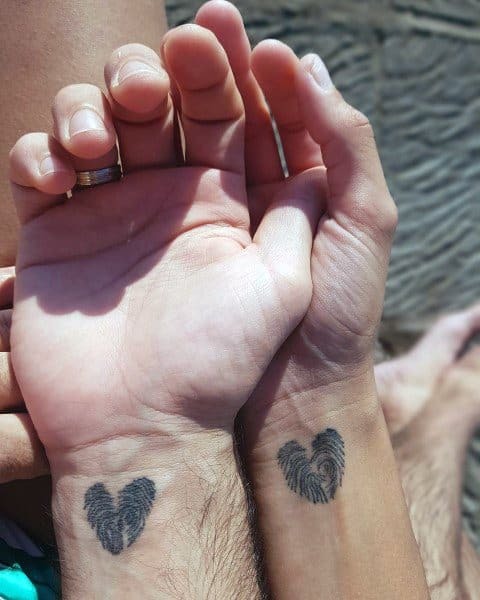 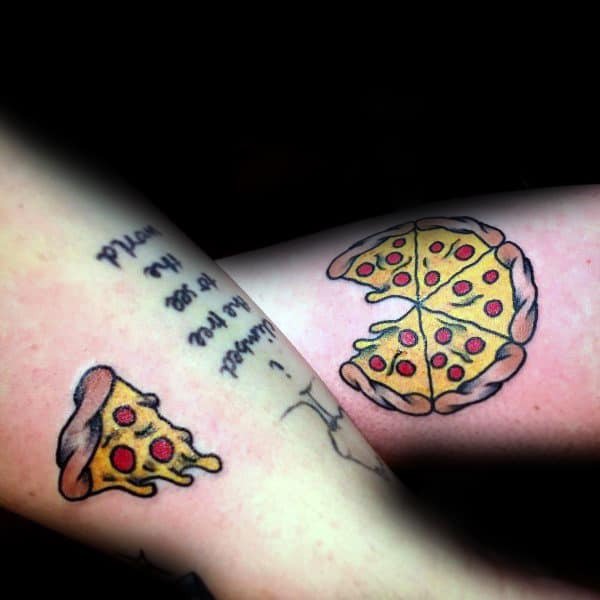 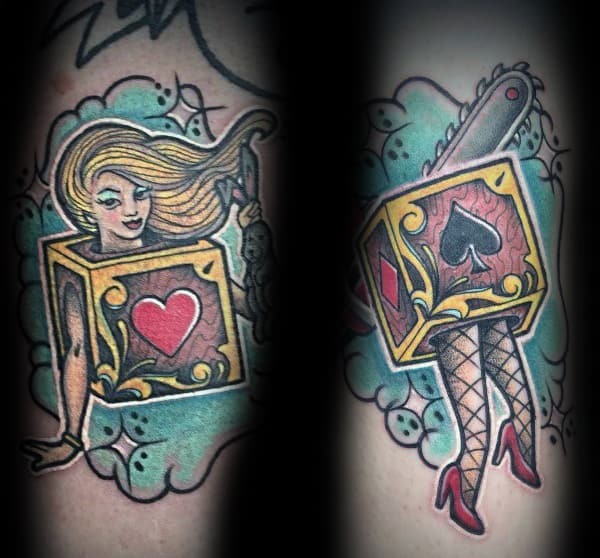 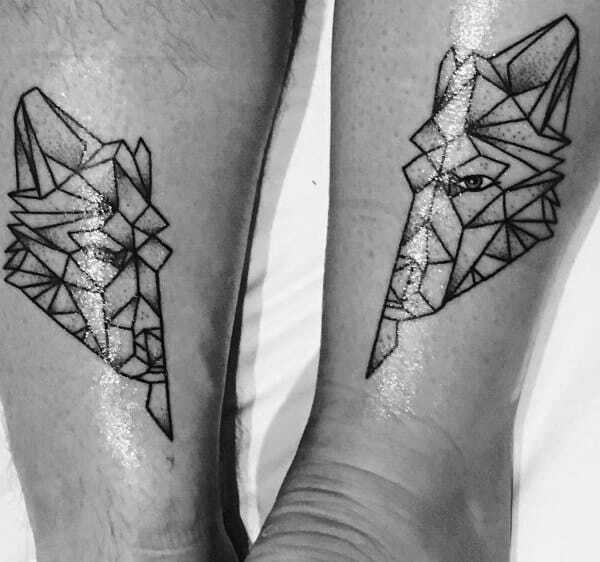 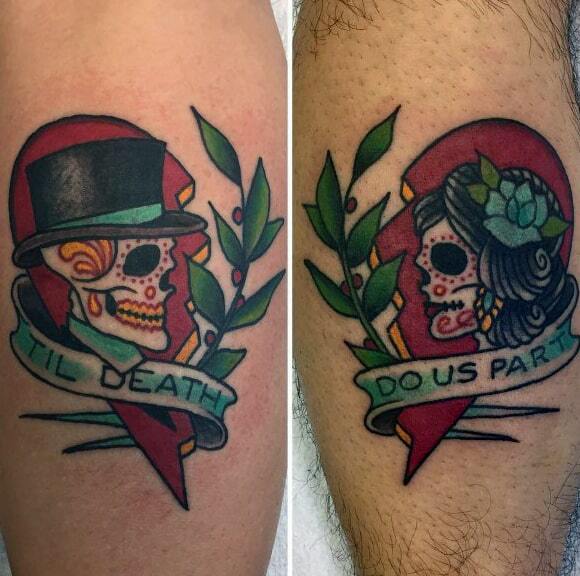 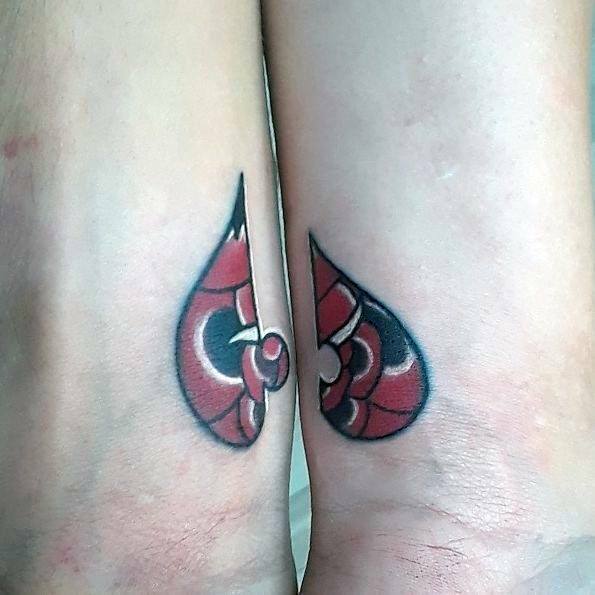 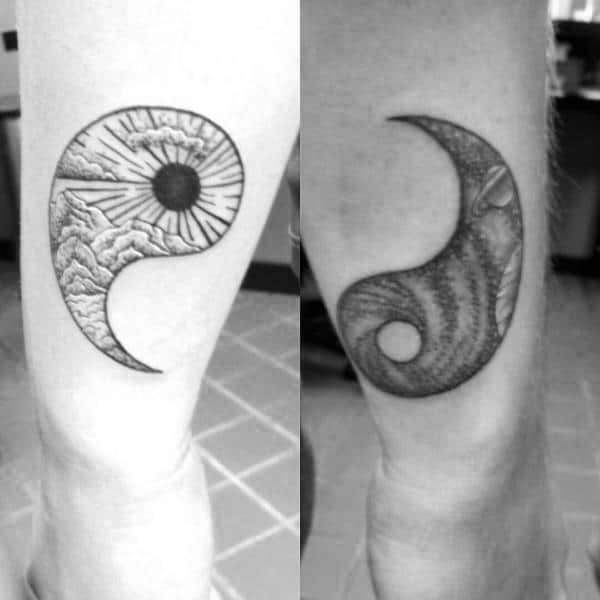 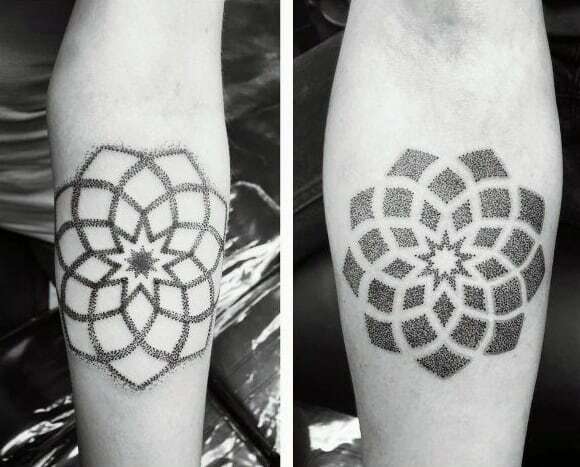 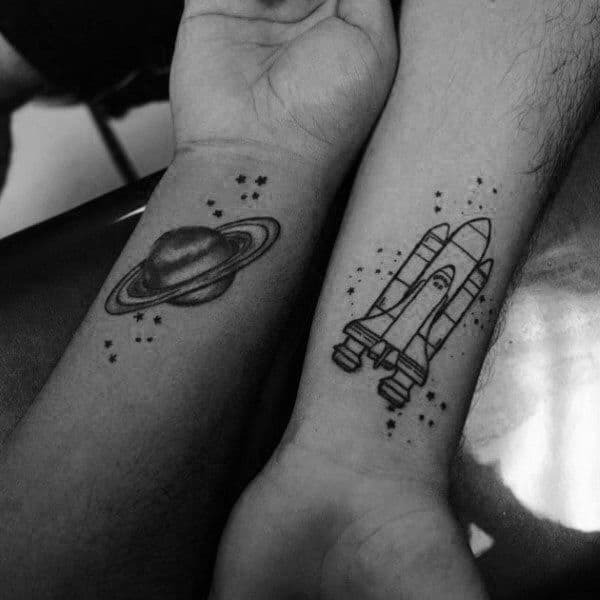 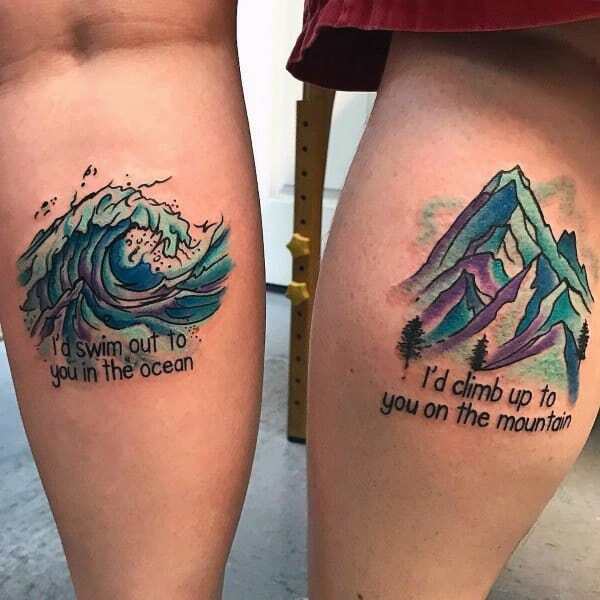 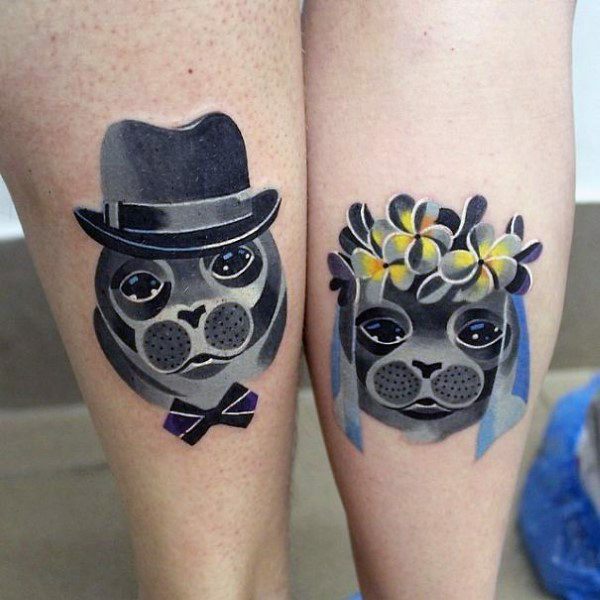 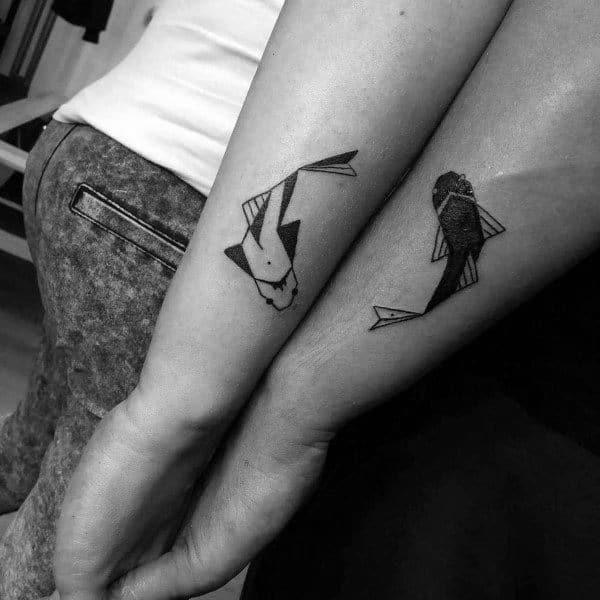 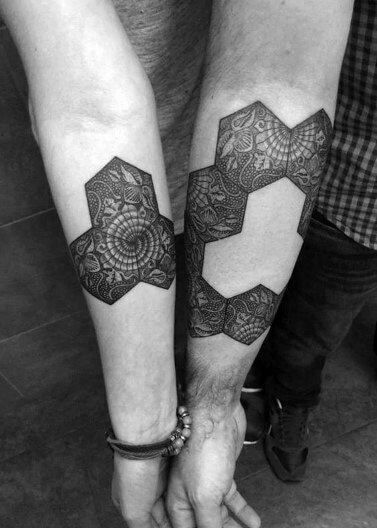 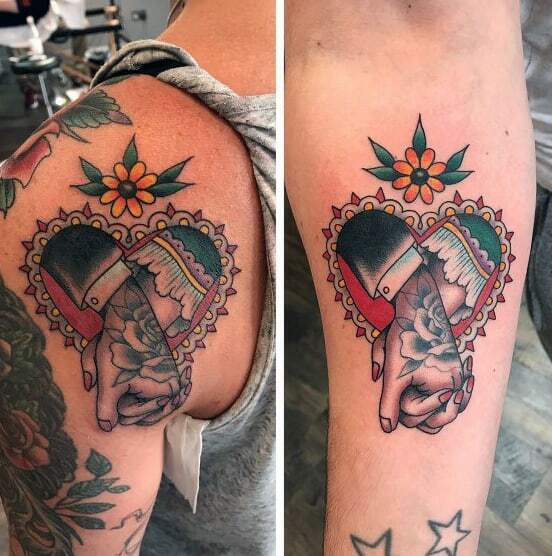 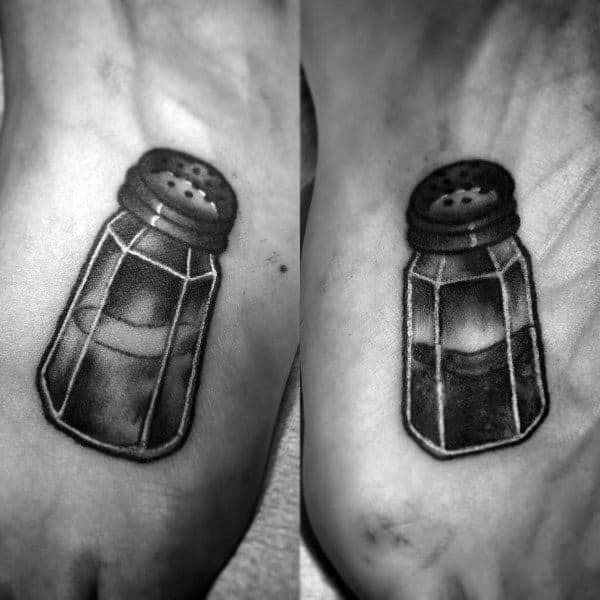 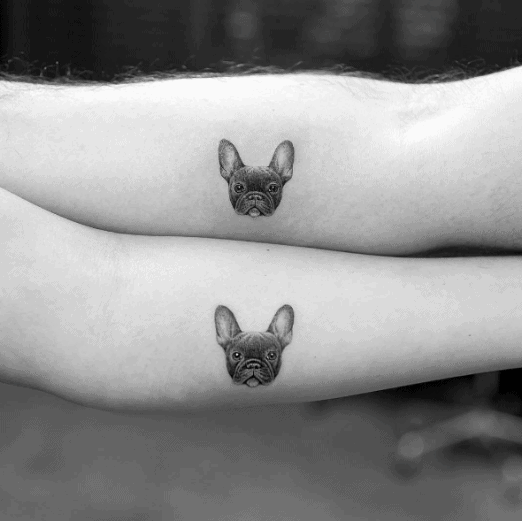 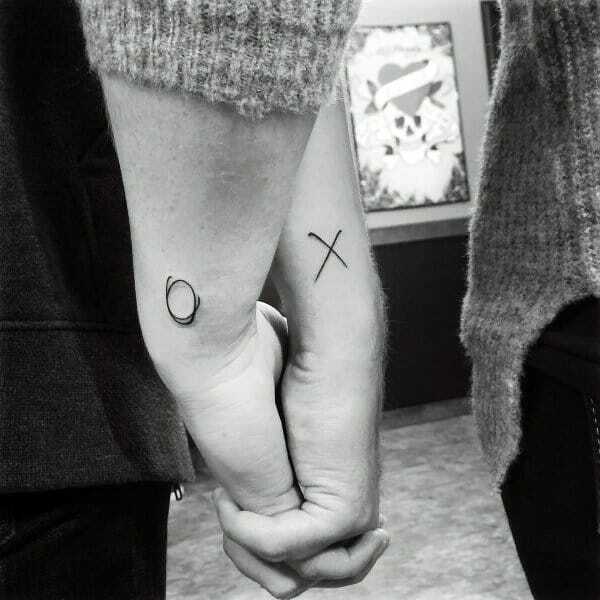 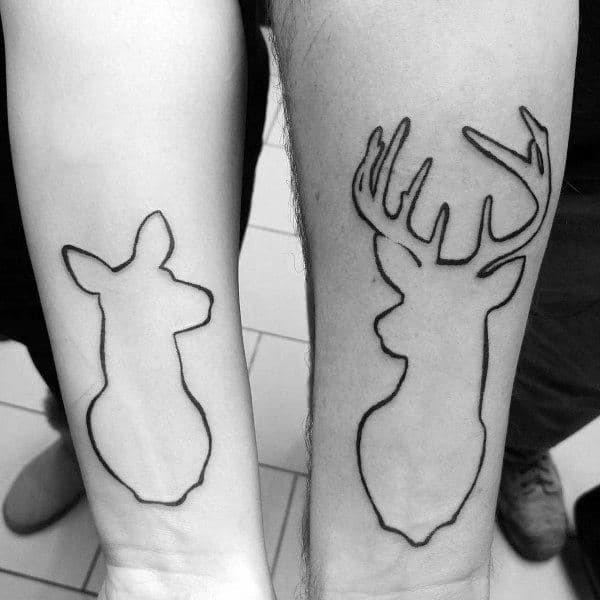 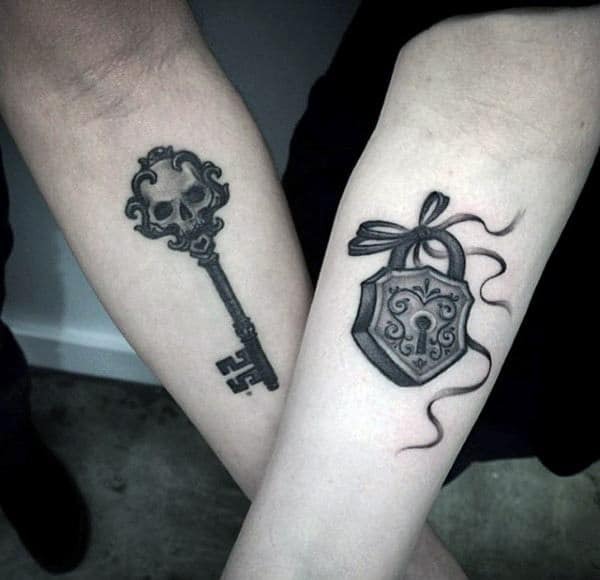 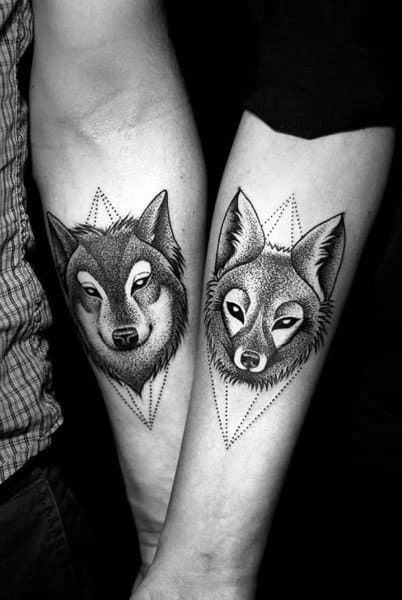 While there are countless options for matching couples tattoos, the choice ultimately lies with the couple. 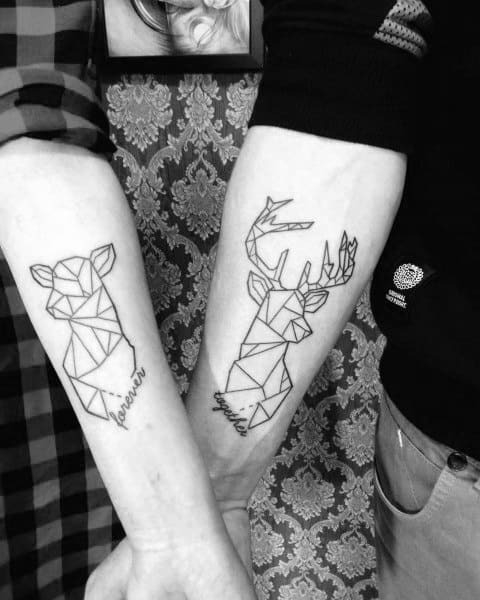 What emblems, animals, and quotes best sum up your love and shared values and interests? 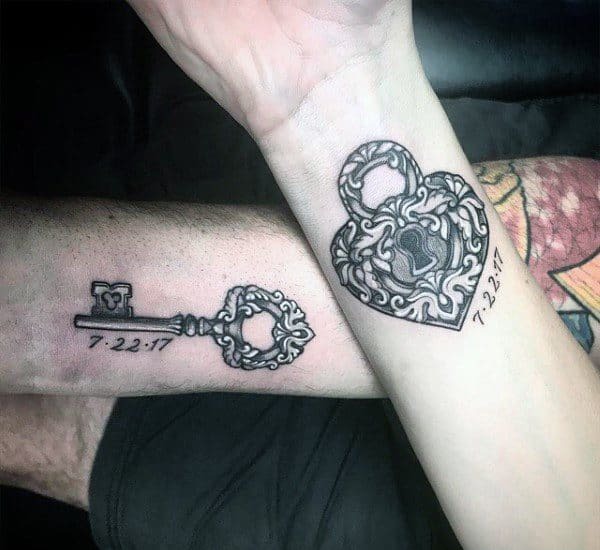 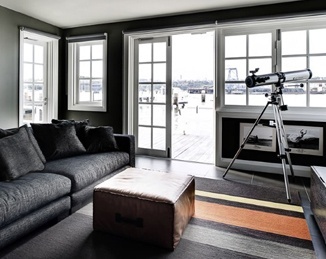 Perhaps there is a particular date or occasion you wish to mark, or an inside joke via hidden symbolism; whatever you and your soulmate select, you are sure to enjoy the pleasures of both “our little secret” and showing off your design to the world. 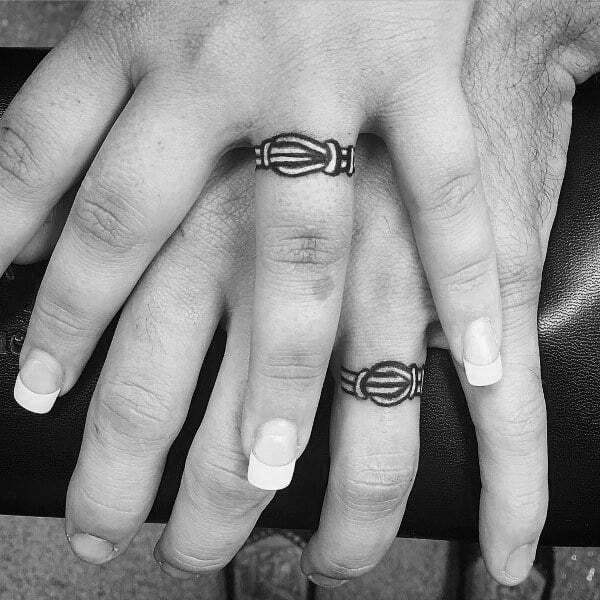 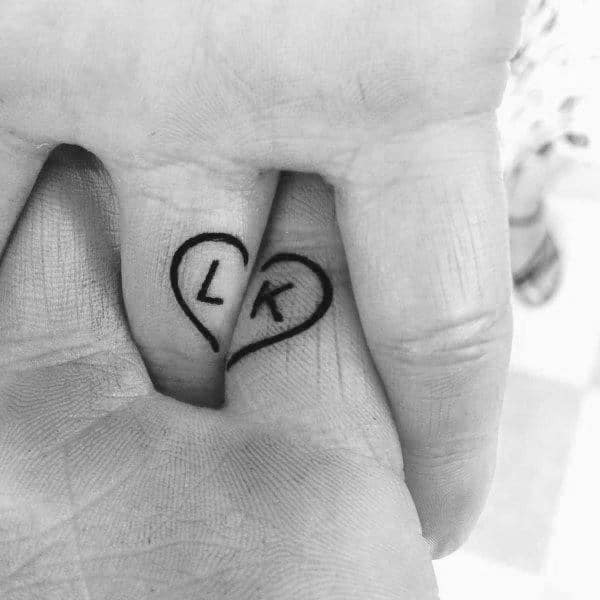 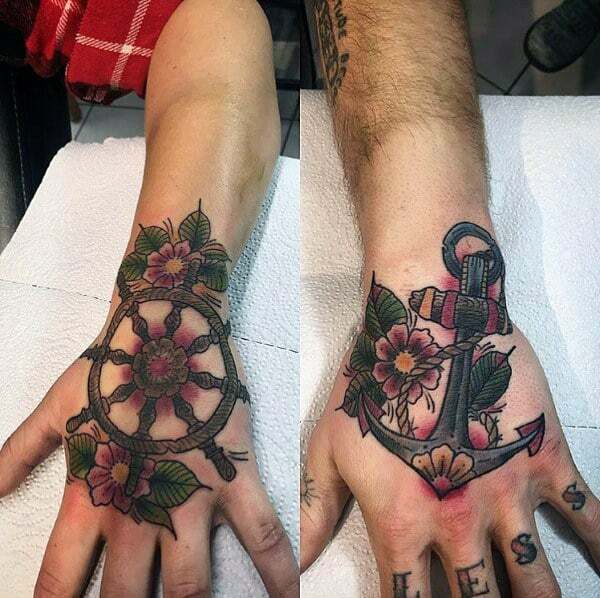 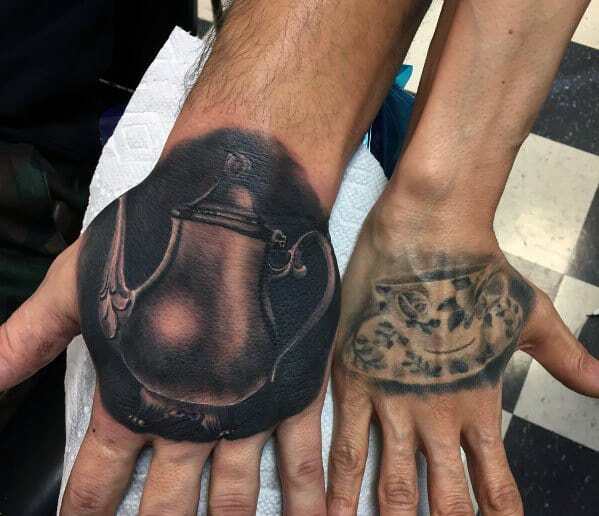 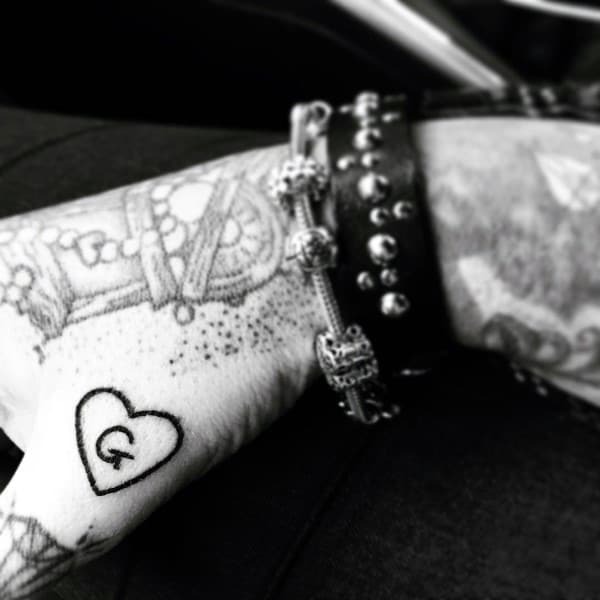 Many modern couples are opting for matching inked-on wedding rings, rather than more traditional bands. 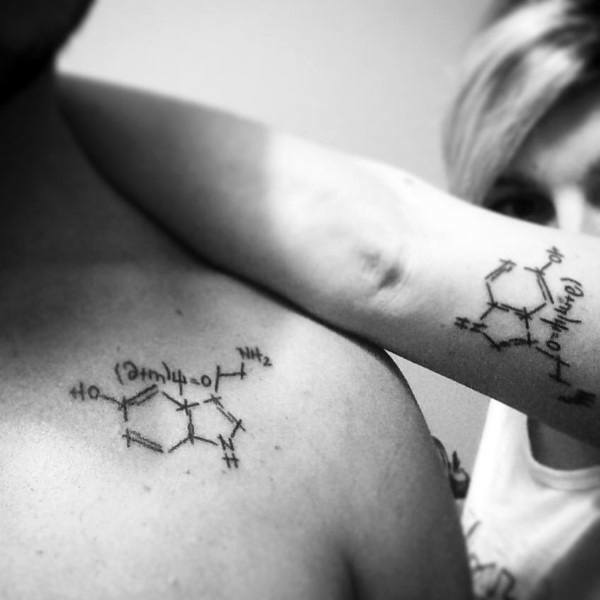 Other couples prefer discreet numbers, symbols, and illustrations tucked away in a secretive part of the body, that only they know about. 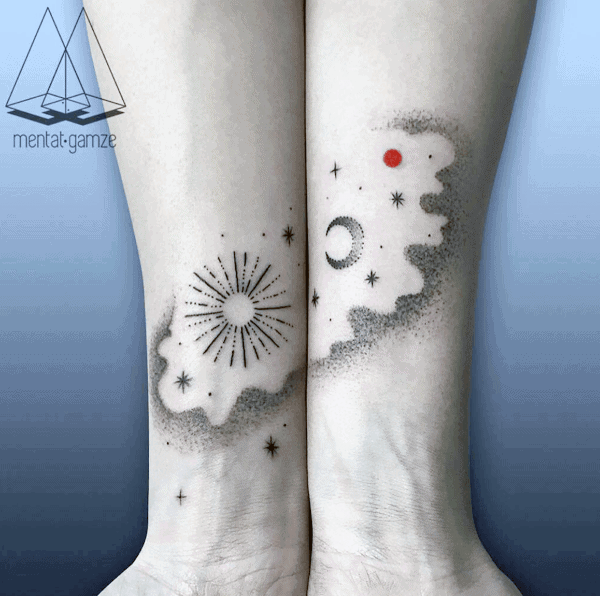 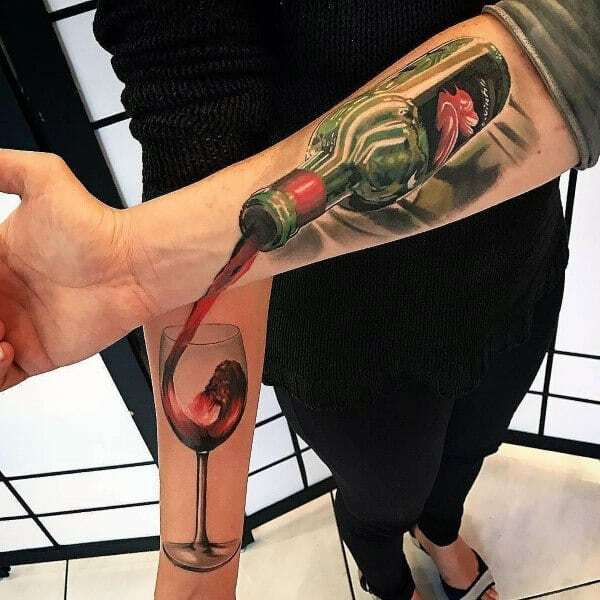 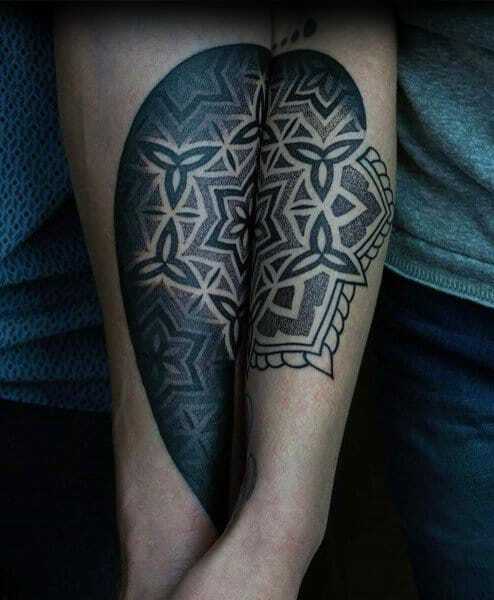 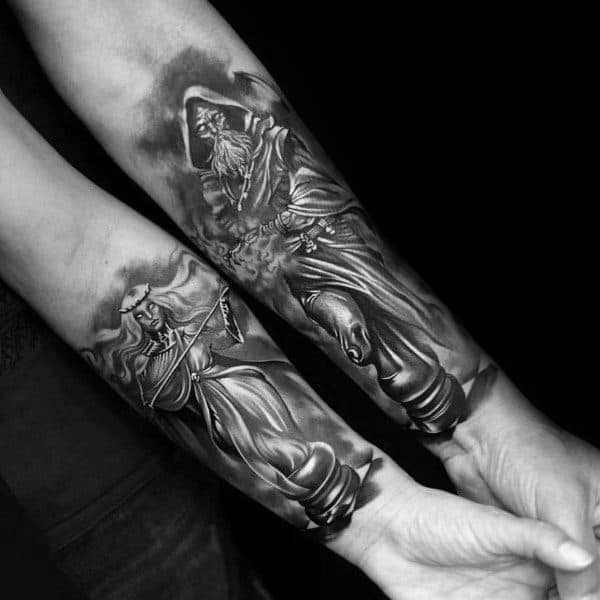 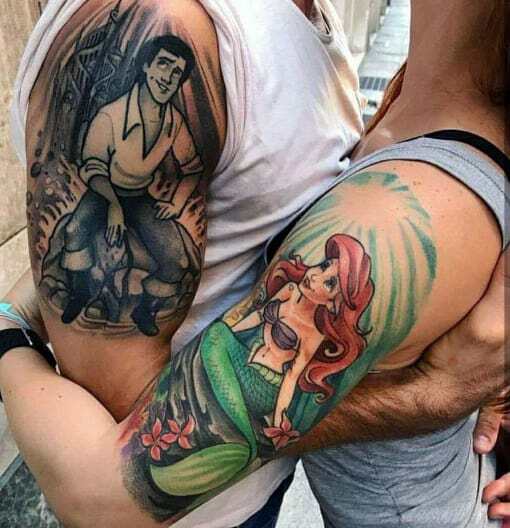 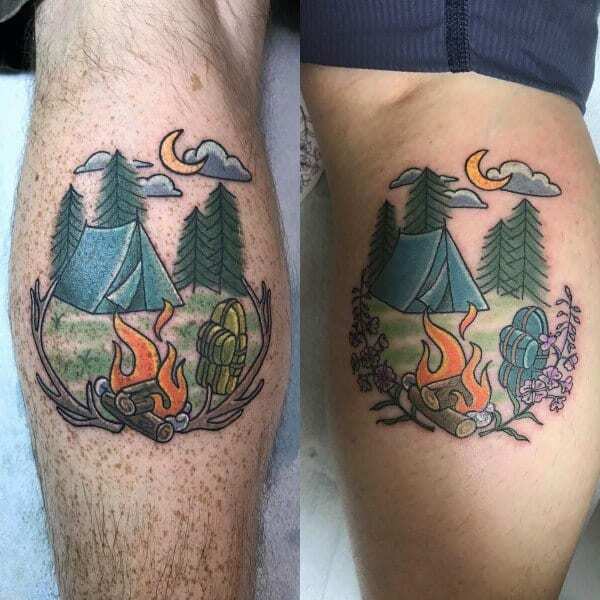 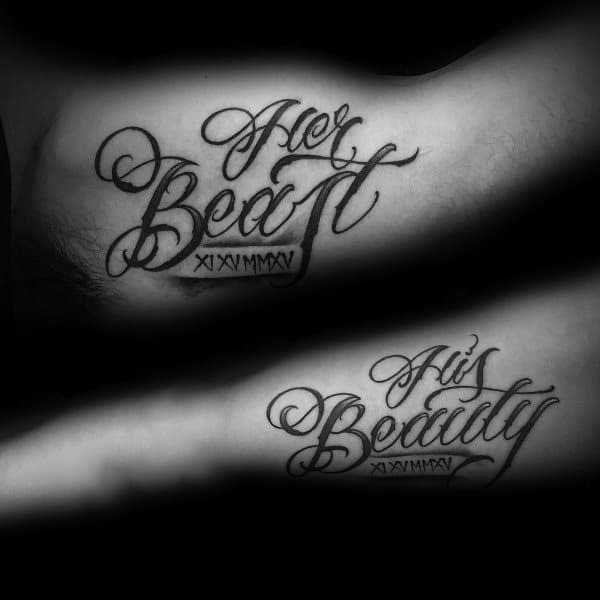 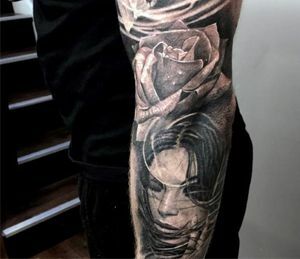 Whichever route you pursue, you can take pride in rendering your tattoo in the same likeness as your love: a masterpiece. 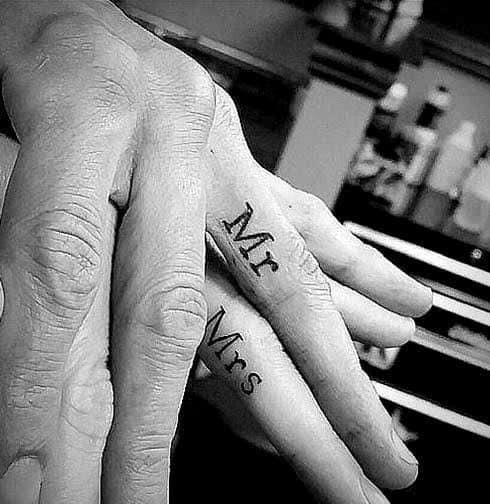 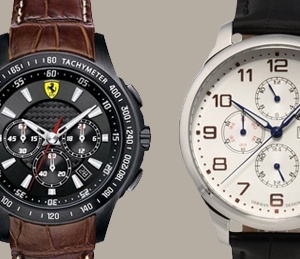 How Much Should A Man Spend On An Engagement Ring?